Just a video blog entry about my camera situation. Considering a switch from my GH2 to a Nikon or Canon camera. Talking it out on video. 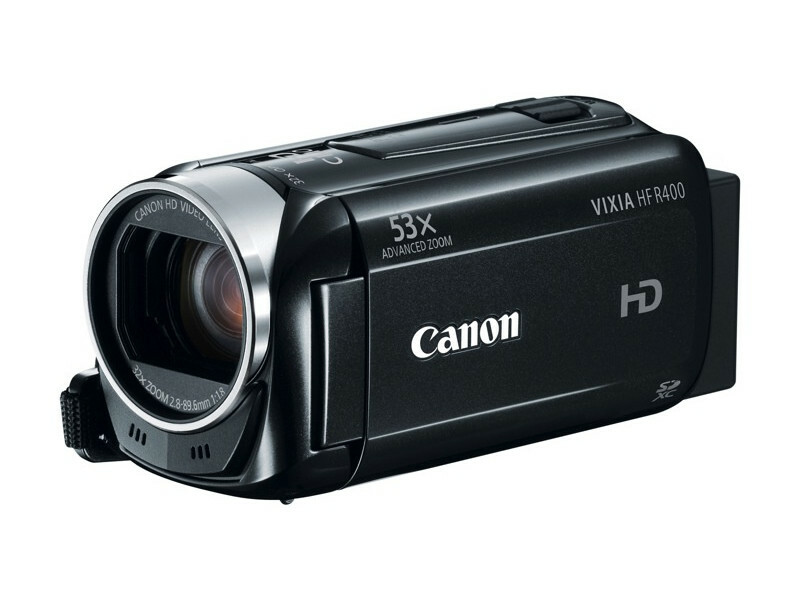 Also considering picking up a Canon Vixia HF R400 for future video blogging. Not as high a quality as the GH2, but smaller and easier to work with for self shots because of the small sensor and deep depth of field that results. Would also be nice to have a palm sized camcorder like that just for walking around with at place like the Renaissance festival and other outings. Since the DSLR craze hit several years ago most of us (by us I mean me) have forgotten about small camcorder and how useful they can be for certain shoots. Their picture quality has also gotten better over the years. This entry was posted in Personal, Photography, Video.